In which G.M. 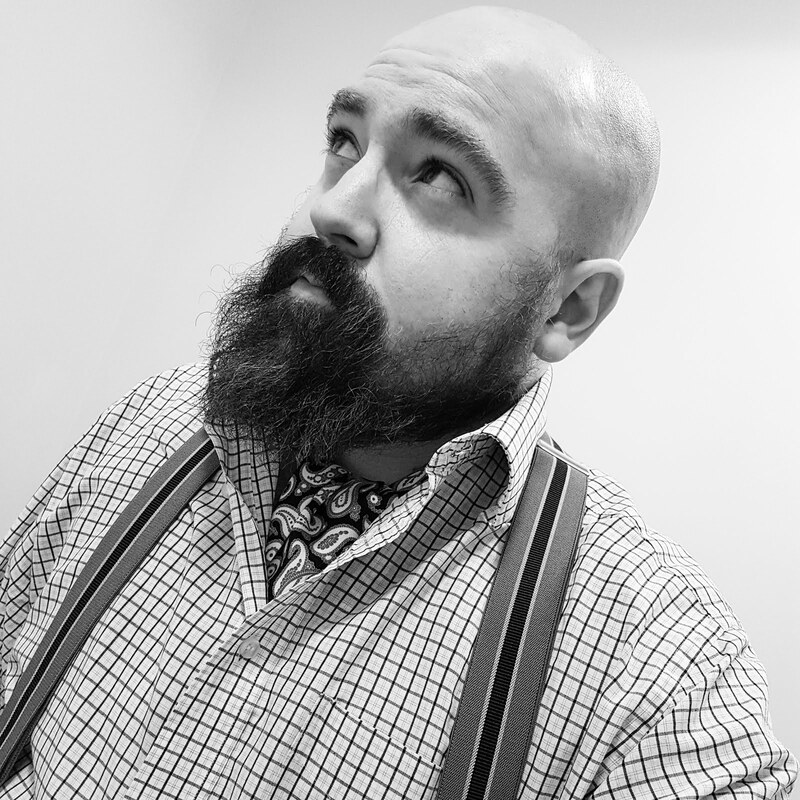 Norton pens piffle about wool and beards. This week, we had our first frosty morning where I live. Jack Frost obviously hadn't been out too long, so I suspect he had only sneaked out when nobody was looking. But he had left a trace or a calling card, if you will. 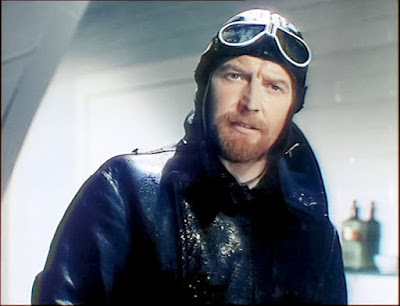 In readiness for the cold months ahead, I've been plotting some purchases to help keep me warm. I've already managed to snaffle a couple of jumpers - a lovely cream Norwegian style number made from 100% British wool for just £30 and a big thick M&S navy sweater from their Autograph range. This one was acquired from one of the beneficiary boutiques that I frequent, and set me back the princely cost of £1.99 (being a generous sole, I put the penny in the collection box). I have a real thing for knitwear at the moment. They seem a perfect match for my beard. One year ago, I foolishly shaved my beard off. 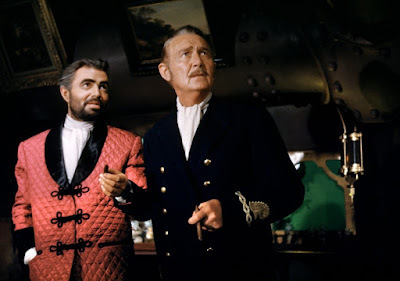 All in the name of dressing up as Gomez Addams for a Halloween soiree. I refer to this moment as foolish simply because afterwards, my face wasn't half cold. I wouldn't mind, but it was quite a mild autumn and winter. So this year, I'm tickled pink to have a growth of the chin. And as I mentioned a few moments ago, a beard complements a jumper perfectly. Win-win, chumrades, win-win. Here are some beards that I've also been admiring recently. Note the warm clothing too. 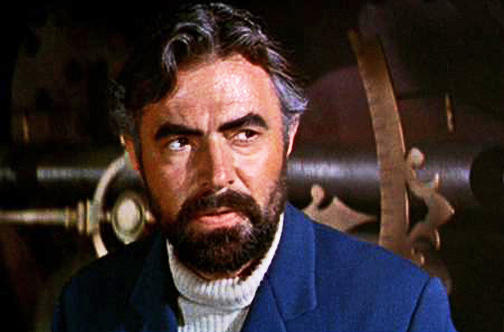 James Mason as Captain Nemo in Disney's 20,000 Leagues Under the Sea. 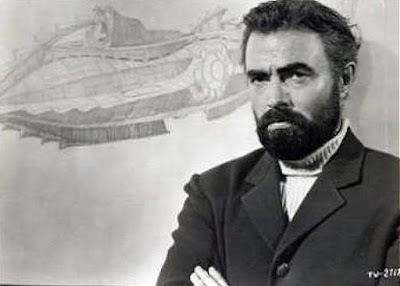 I do love James Mason; apart from sporting some first-rate clobber, his beard looks simply majestic. 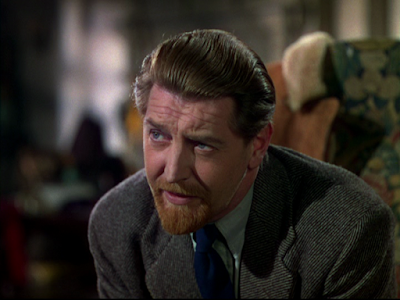 Next up is Roger Livesey, who played the kindly Dr Reeves in A Matter of Life and Death, which starred David Niven. 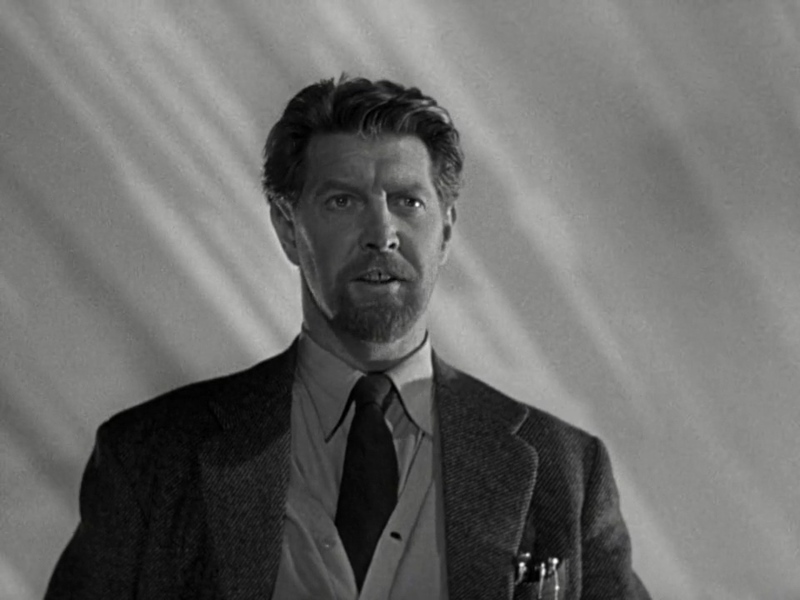 Roger has what a beard expert may term 'an extended goatee'. I also like that it's ginger. I have a real soft spot for ginger hair. 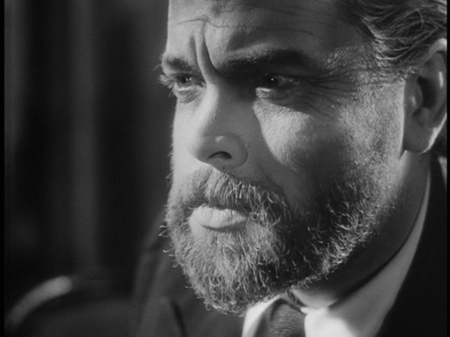 Then finally, we have Orson Welles, from Tomorrow Is Forever (and perhaps elsewhere). 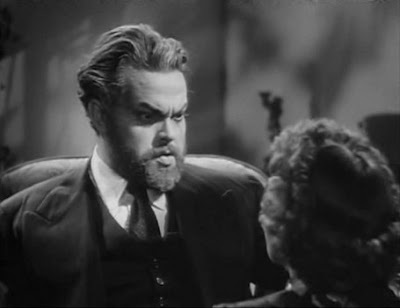 I must confess to never having watched Citizen Kane. There, I've said it. 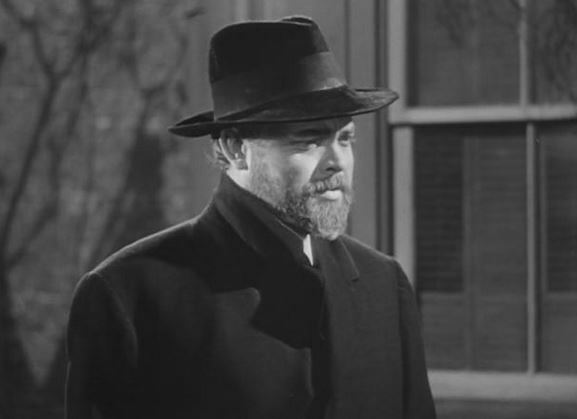 But I did enjoy Mr Welles in The Third Man. I need to watch more of Mr Welles, beard or not. 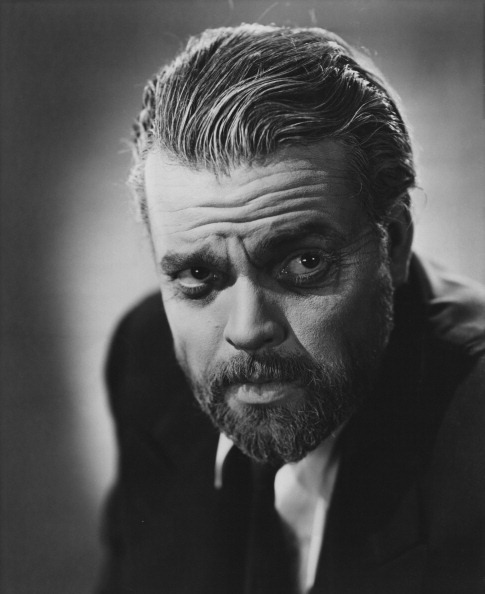 But his beard is a beauty, as are his deeply etched frown lines. Glad to hear that the face furniture is doing a useful function (ie, keeping the fizzog toasty in this Baltic weather). One gets attached to them - or should I say they attach themselves to you. 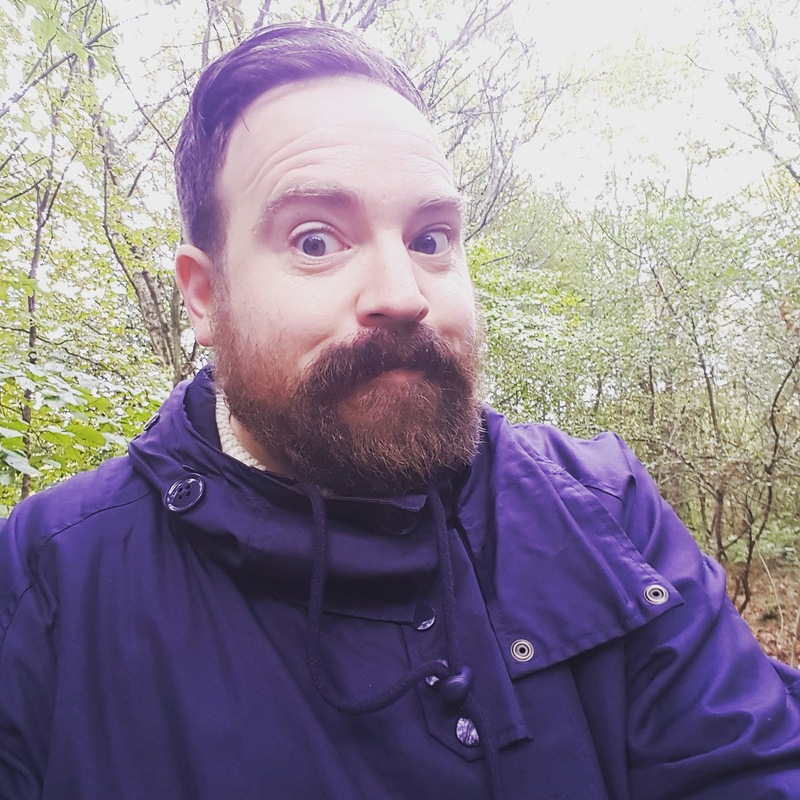 Without my beard I would be unrecognisable AND I would look like a squashed duck in profile. Having just come back from China, I think that it certainly helped me. Now that the beard is snow white, the Chinese students I was teaching thought I was some sort of very wise sage - and paid me a huge amount of respect accordingly. They (all 30 of them) wanted photographs of themselves taken with me on their smartphones - I suppose this is the modern day equivalent of autographs and a good luck charm for them in their exams. Hope the face fungus stays throughout the winter! 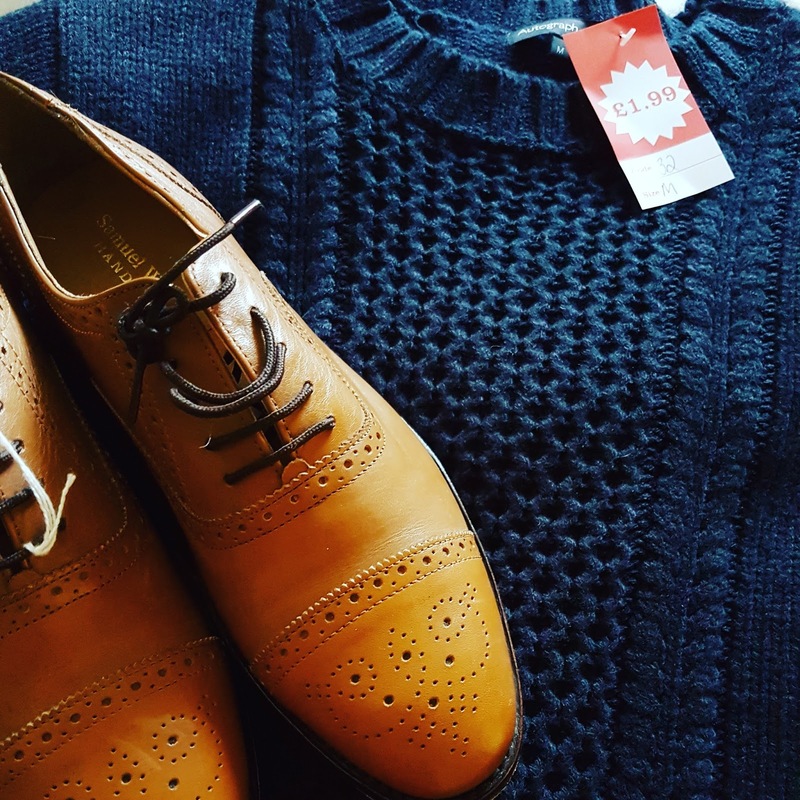 You can't go wrong with pure wool - not only is it warmer than synthetics, its moisture-absorbing properties mean it's not as 'sweaty' as acrylic. Knitwear is one of the few good things about winter.